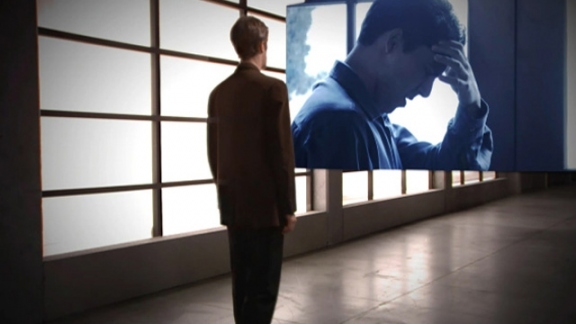 This is the story of how Mr. Hubbard discovered the reactive mind and developed the procedures to get rid of it. Originally written for a national magazine—published to coincide with the release of Dianetics: The Modern Science of Mental Health—it started a wildfire movement virtually overnight upon that book’s publication. 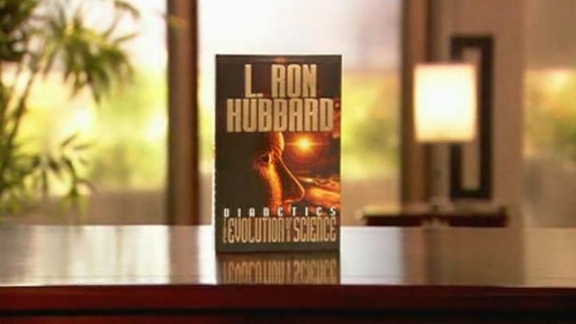 Here then are both the fundamentals of Dianetics as well as the only account of Mr. Hubbard’s two-decade journey of discovery and how he applied a scientific methodology to unravel the mysteries and problems of the human mind. And, hence, the culmination of Man’s 10,000-year search. 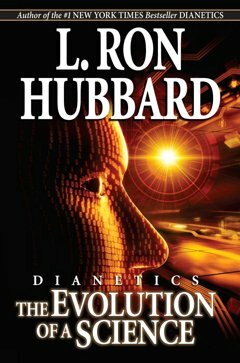 Originally written and published in national magazines to coincide with the release of Dianetics: The Modern Science of Mental Health, here is L. Ron Hubbard’s own story of his developmental trail and two-decade journey to the discovery of the Reactive Mind. That’s why Evolution of a Science is the story of the greatest adventure of all—the exploration that discovered the Reactive Mind and the technology to conquer it. He wrote it so you would know.